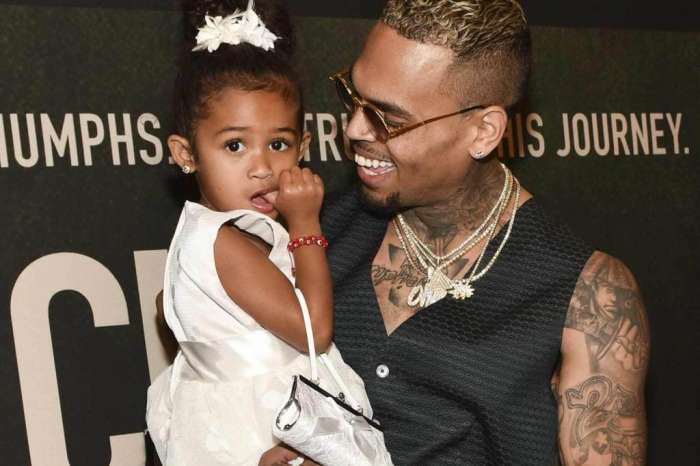 Chris Brown Posts Another Adorable Pic Of Royalty During Father-Daughter Movie Date! 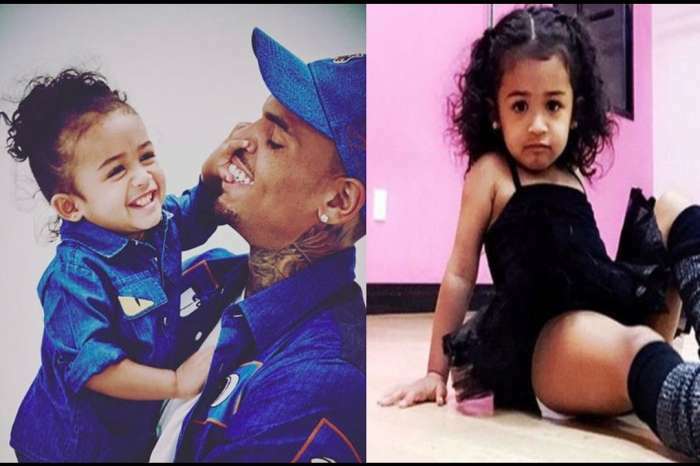 Chris Brown spent time with his daughter Royalty yesterday and made sure to share a sweet pic of her on social media much to the enjoyment of his many followers. 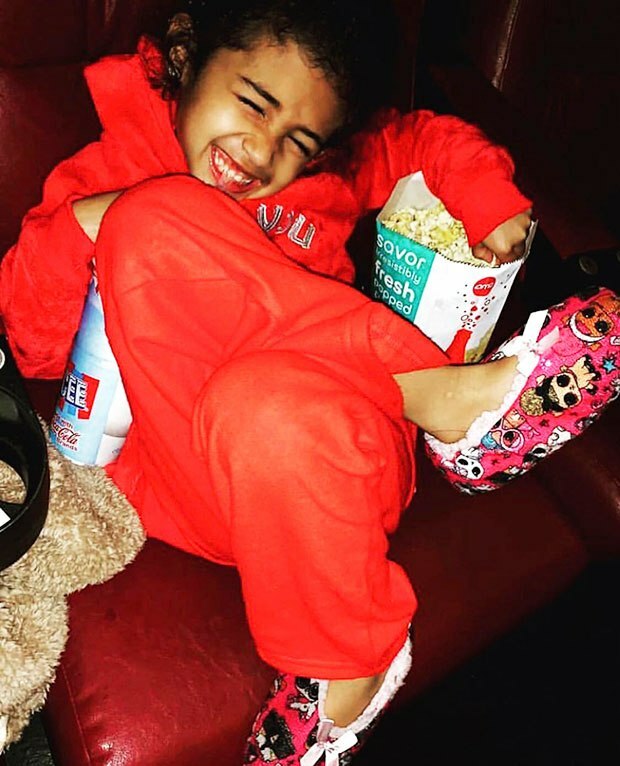 It looks like the father-daughter pair had a little movie date together and had a lot of fun, judging by Royalty’s large smile in the snap. The 4 year old was wearing a red sweat suit as well as a pair of cute pink slippers, looking both cozy and stylish. To add to the comfort, the little girl was sitting in a red leather chair as she posed for the pic, probably taken by her father. She was also holding a bag of popcorn and had an ICEE straw between her teeth, obviously ready to properly enjoy a film with Chris. Brown was not featured in the pic but if he was even half as comfy as his adorable daughter, it is safe to say that the movie date was a huge success! The singer seems to love spending time with his girl, quite often, which is definitely recommended! Besides, she seems like a very fun child to be around so it’s no surprise the man enjoys to be around her. Just a couple of days before sharing this new pic, Chris also posted a super cute snap of his daughter smiling brightly in the rain! Royalty was wearing a green, fur-trimmed coat, some pink tights and matching boots, looking as fashionable as ever! She also matched her Hello Kitty umbrella with the cat ear headband she was wearing! Is she a fashion influencer in the making, or what? 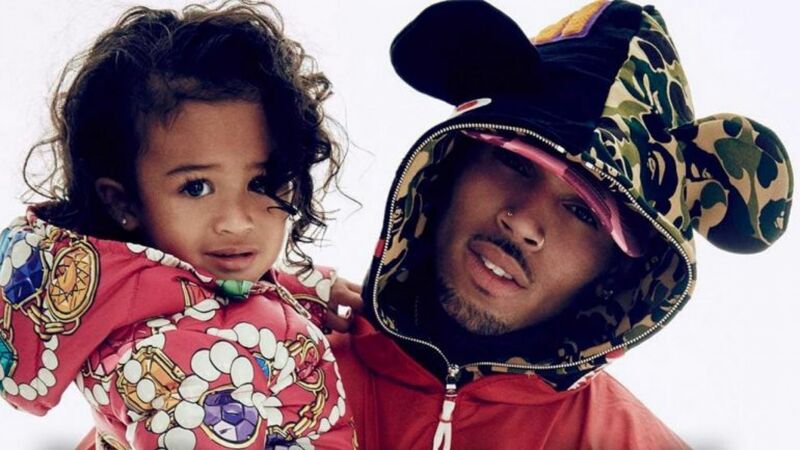 Chris Brown Reportedly Wants To Give Royalty A Brother Or Sister – Inside His Plans! 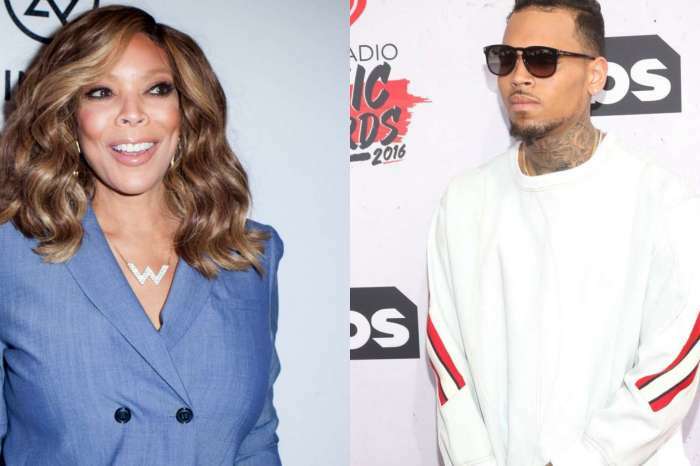 Serena Williams Talks About The Pressure Of Planning Friend Meghan Markle's Baby Shower - Reveals The Hardest Part!